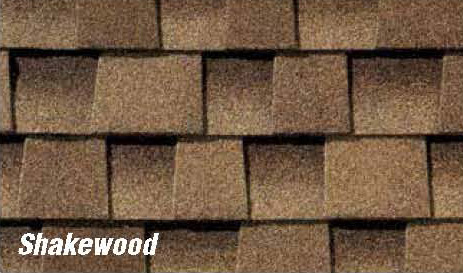 Are our top-of-the-line asphalt shingles. They offer a variety of styles and colors to complement your home and to suit virtually any taste. 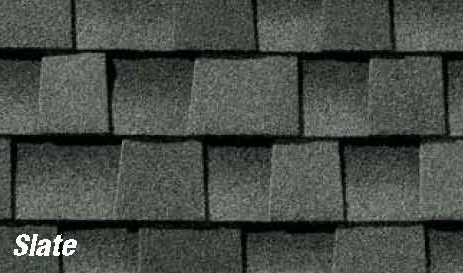 These are the very best asphalt shingles you can buy! 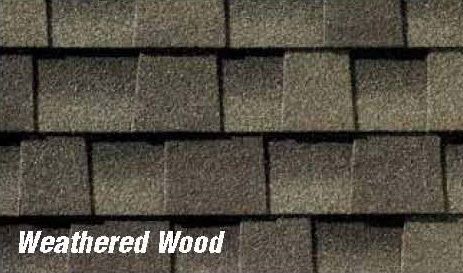 Now you can have the beauty and style of designer roofing—but at an incredibly affordable price. 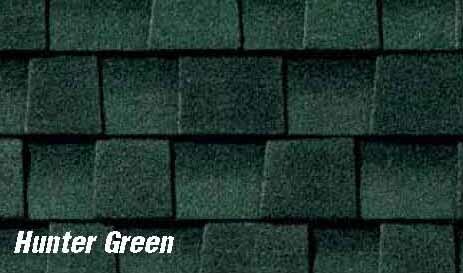 GAF’s Value Collection Lifetime Designer Shingles offer an exceptionally wide array of designer styles and colors, but at prices only slightly more than a standard architectural shingle. 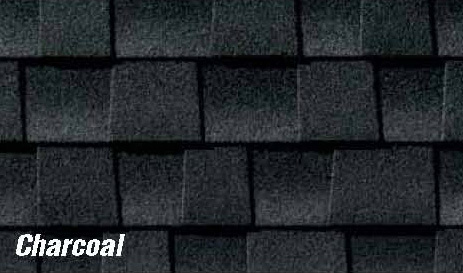 Timberline® Shingles are the #1-selling shingles in North America. They offer the very best combination of performance and value that you can get for your home. 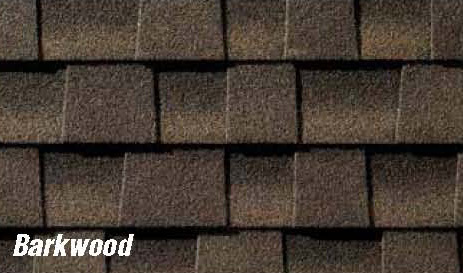 Choose from High Definition®, Natural Shadow®, or American Harvest® Shingles, the newest addition to the Timberline® family. 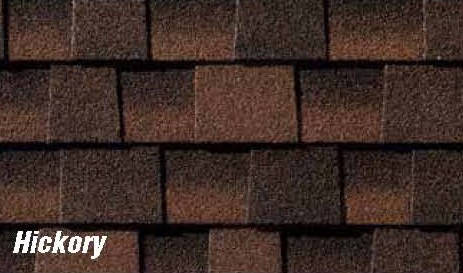 Shingles with special features, including our Timberline® Cool Series® Shingles, which are ENERGY STAR® qualified (U.S. only), and our Grand Sequoia® IR Shingles and Timberline® ArmorShield™ II Shingles, which are Class IV impact resistant. When we are talking about your Roof Installation Quality and Experience Matters! 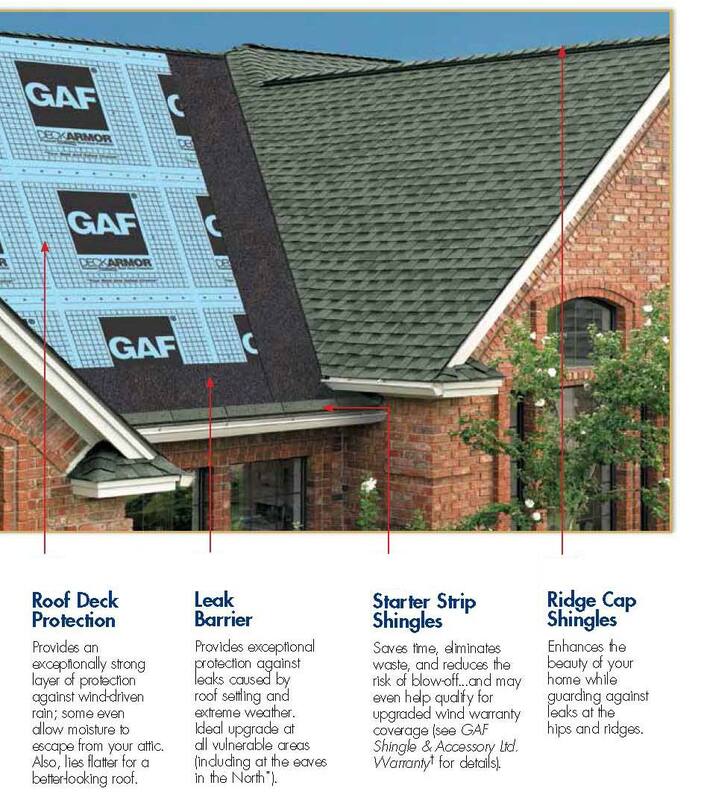 DESIGN ADVICE: A new roof could safe you a lot of money, don’t wait any longer call us for you free estimate today! 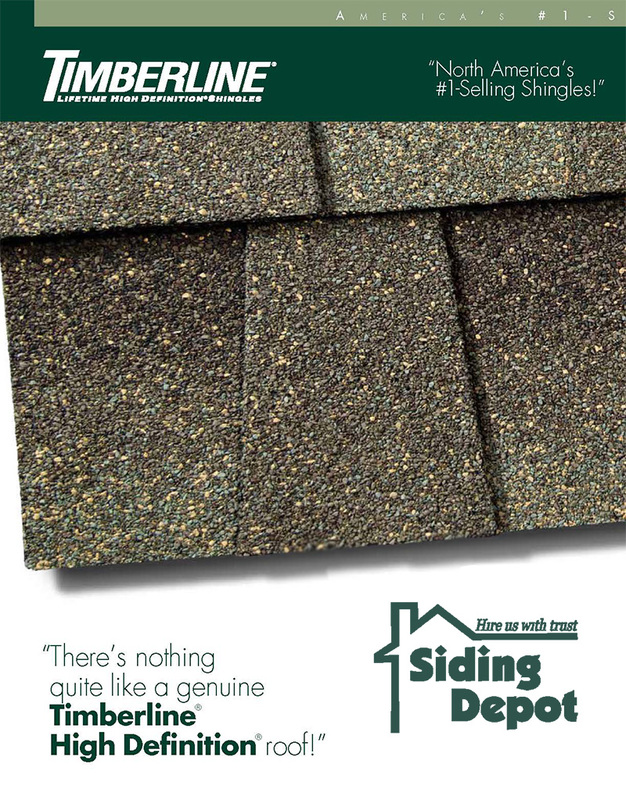 DESIGN ADVICE: Americas #1 Selling Shingles!